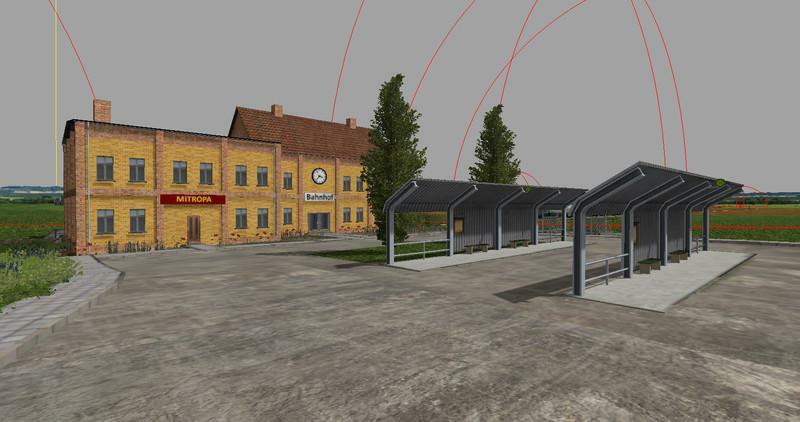 The station must be fitted with the GE, the Mod is a station building, a platform, a stop for buses and various decorative objects. Have fun with it. 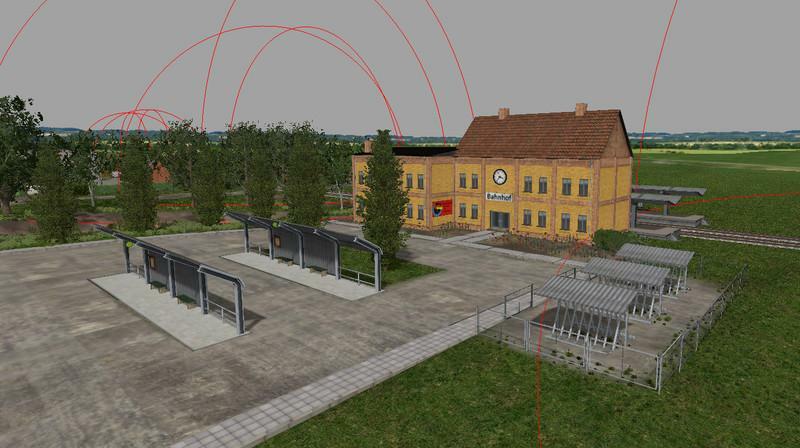 Ps who wants to change the place name on the platform, just makes the AO texture with Paint.net, Photoshop or a similar program on, change the place name "Angern" in a name of their choice, save and finish.